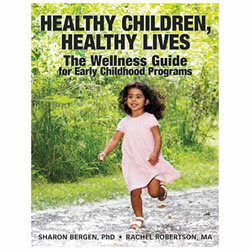 Support health and fitness initiatives with Kaplan's selection of resource books, posters, and videos. 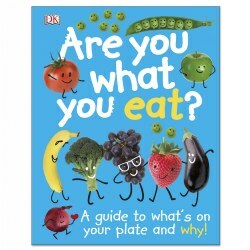 Kaplan encourages students to consider nutritious options and promotes physical exercise as a great way to have fun. 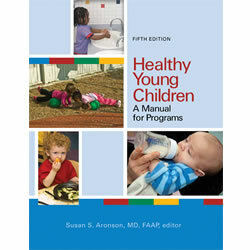 This comprehensive manual contains a new chapter on promoting children's health through physical activity as well as updated standards, procedures, and resources, including sample forms, letters, and checklists. 256 pages. 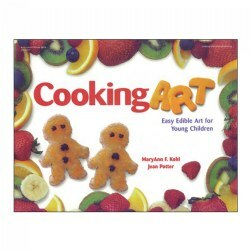 From 'Sipping Cider Through a Straw' to 'Apples and Bananas', children will sing and learn about a variety of foods while exploring nutrition and traditions. 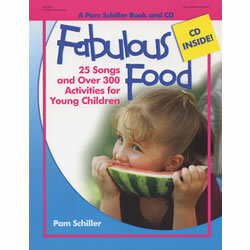 The enclosed CD features 25 fun songs, old favorites and originals, and the book offers more than 300 activities that help children appreciate the fabulous food we enjoy every day. 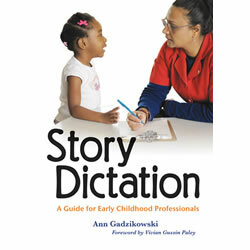 All children love to sing and learn, so the book includes both English language learner strategies and special needs adaptations. Grades 1 & up. 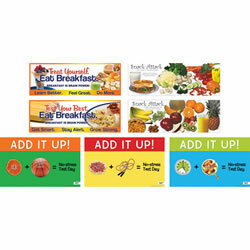 Teach successful habits with this set of seven posters. 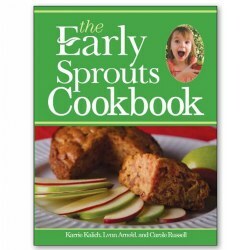 Healthy From the Start helps parents and caregivers learn how meal and snack times are rich opportunities to help children learn healthy eating habits. They can feel important, loved, trusted that others will care for them and respect their bodies. 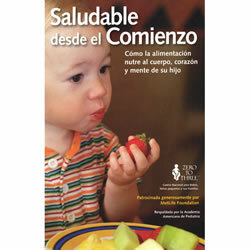 Healthy from the Start is available in packets of 20 to make it convenient to distribute copies to parents and staff. 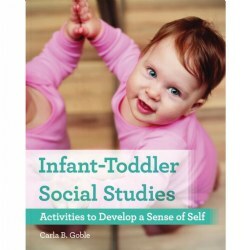 As infants become toddlers, their expanding sense of self and growing motor, language, and cognitive skills provide opportunities for learning more about the physical and social world around them. 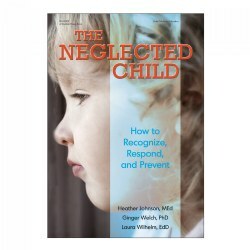 This book is a valuable resource for advancing a child's sense of self, cultural identity, social relationships, and connectedness to community through developmentally appropriate activities. Paperback. 176 pages.